From our hearts to yours- Merry Christmas and Happy New Year!! 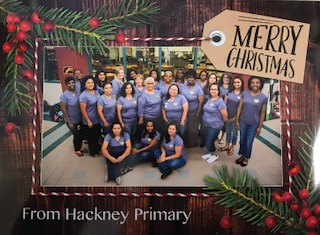 Merry Christmas from HACKNEY PRIMARY STAFF! !